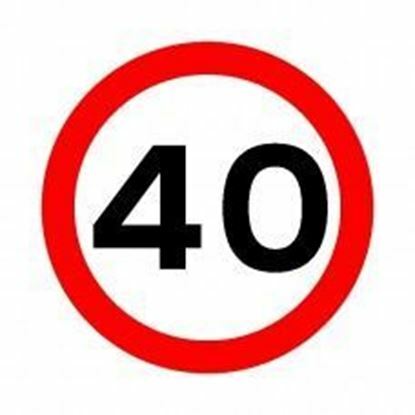 At Hirst Signs Ltd we manufacture and deliver all UK Road signs. 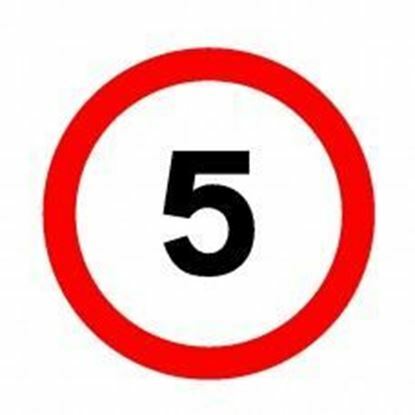 Choice of 300mm, 450mm and 600mm diameter sizes. 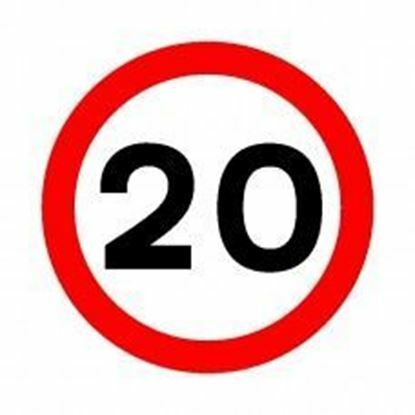 The Department for Transport encourages the use of either '20 mph speed limits' or '20 mph speed limit zones' in urban situations where vulnerable road users are at particular risk. 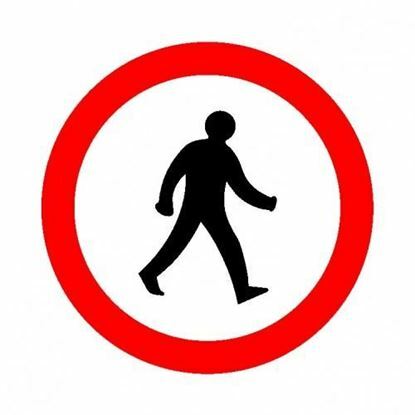 Traffic calming zones are located in areas with a high level of pedestrians such a town centres or schools. 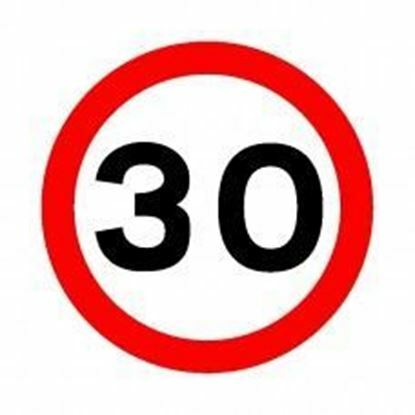 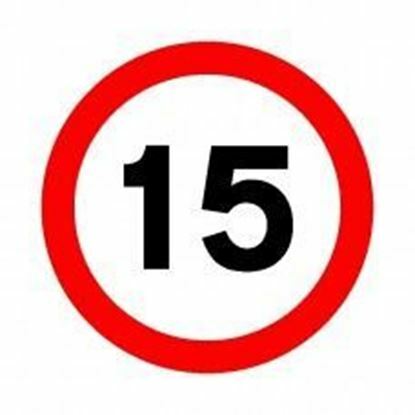 The end of the 20 mph speed limit traffic calming zone sees the limit increased to 30 mph. 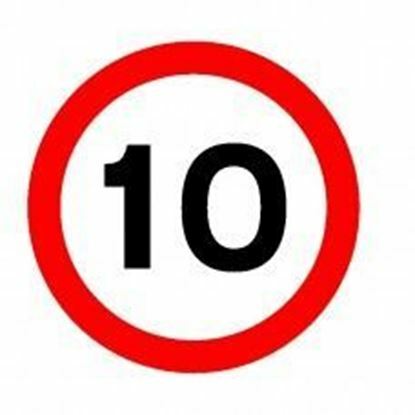 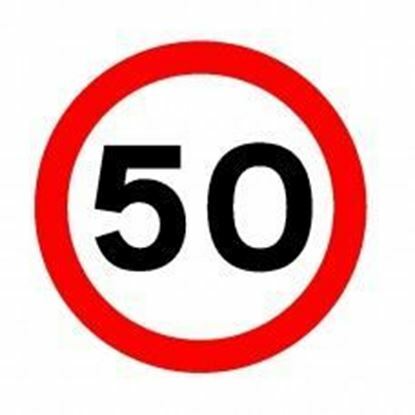 In areas of street lighting (except on motorways), a speed limit of 30mph applies unless another speed limit is specifically signed. 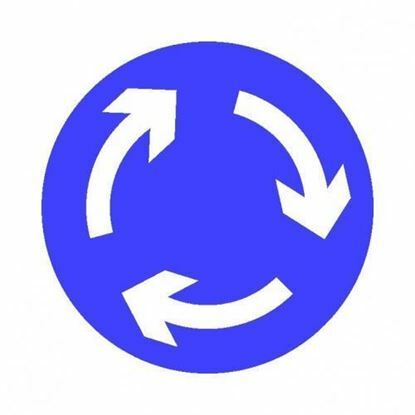 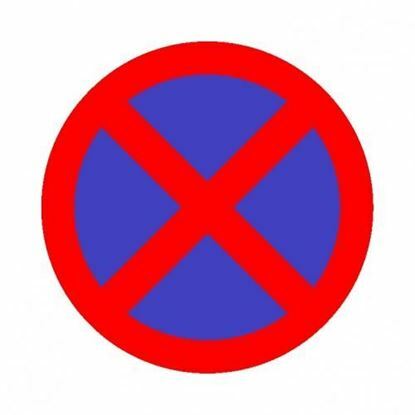 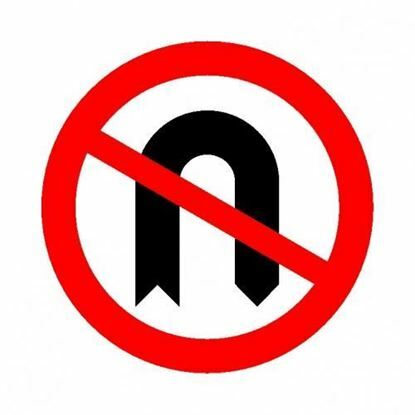 The no overtaking road sign is circular with a red border meaning that it is giving drivers an order. 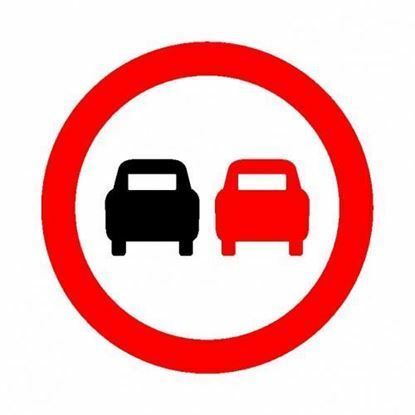 As the no overtaking sign is regulatory, it is illegal to overtake. 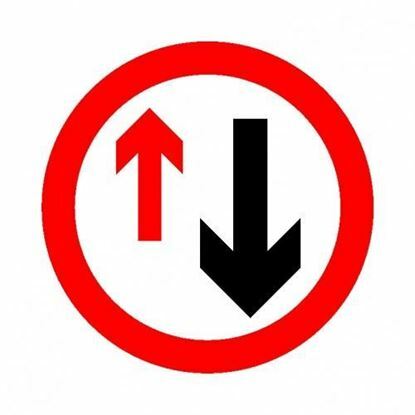 The no overtaking restriction ends when the lines in the road change from a continuous white line, to a broken line. 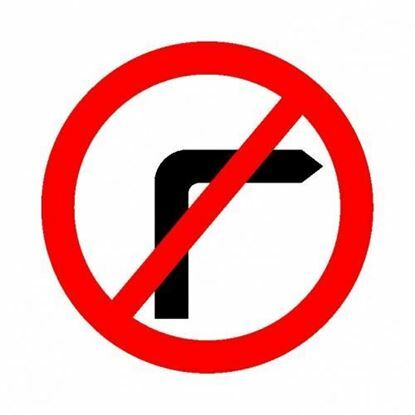 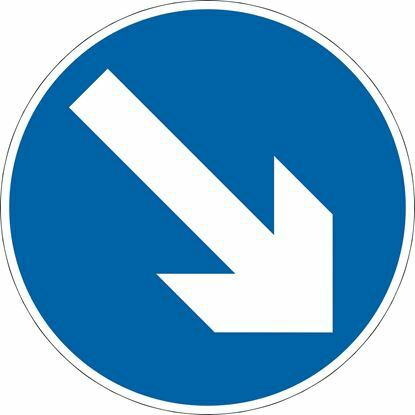 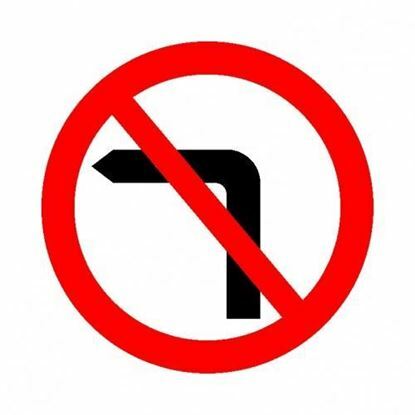 No overtaking signs are often located on bends, dips in the road or where there are hills.